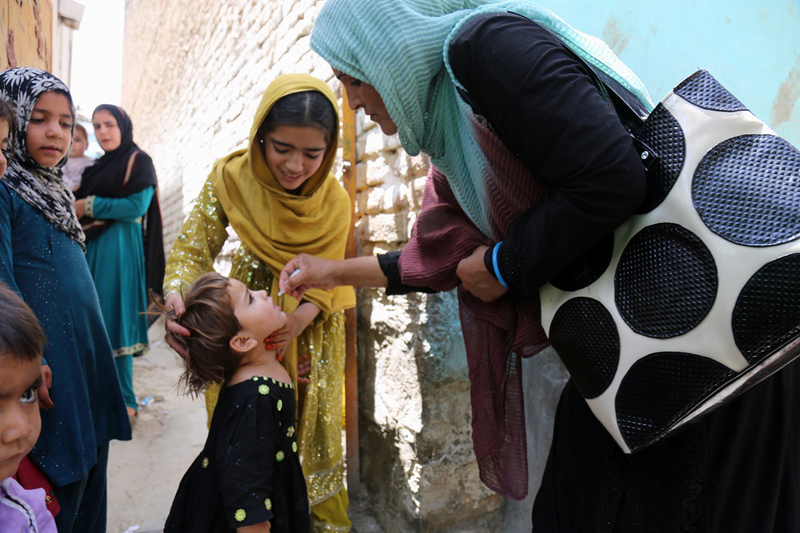 Contributions to WHO and UNICEF will help end polio in Afghanistan, and fund global eradication efforts. 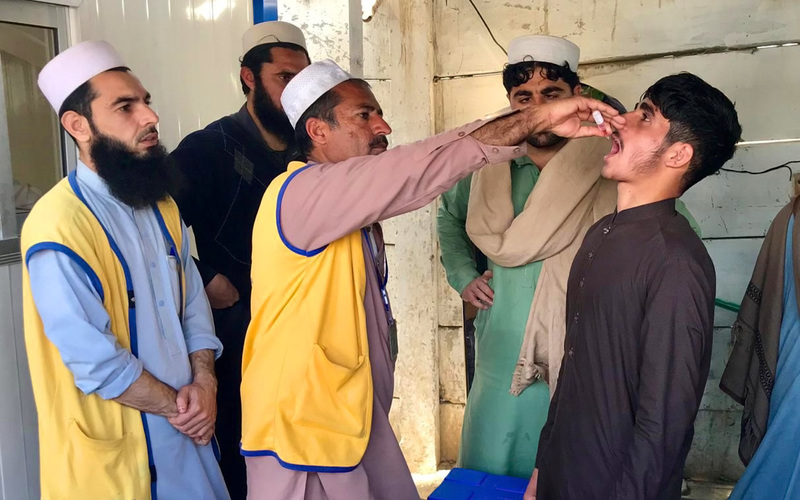 Last month, Canada signed a generous pledge of Can$ 100 million to help eradicate polio in Afghanistan as well as in the two other endemic countries, Nigeria and Pakistan, and to continue to protect many polio-free countries. The pledge was announced by the Honourable Marie-Claude Bibeau, Minister of International Development and La Francophonie, at the 2017 Rotary International Convention in Atlanta. 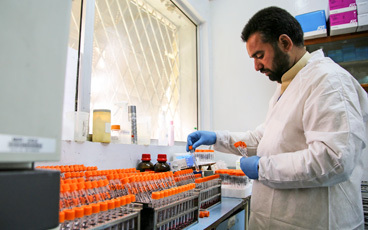 In addition to previous donations of approximately Can$ 650 million, this most recent funding consists of Can$ 30 million to WHO and UNICEF to support programme activities in Afghanistan, and Can$ 70 million of flexible funding that can be used to support vaccination campaigns, rapid outbreak response, poliovirus surveillance and other critical eradication strategies and activities to reach every last child worldwide with a safe vaccine. This latter funding is especially valuable to the programme, as it will help sustain the priority areas of work that make global polio eradication possible. In 2017, there were 22 cases of wild poliovirus reported worldwide, from only two countries, Afghanistan and Pakistan. In Nigeria, wild poliovirus was last detected in 2016. However, since 2001, there have been wild polio outbreaks in 41 countries that were previously polio-free. 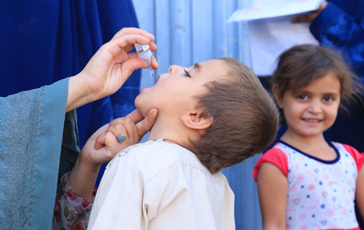 Flexible funding, such as that provided by Canada, is critical to allow the programme to react quickly to the most urgent needs, successfully stopping each outbreak, and ensuring that every child is protected from polio worldwide. As a champion of feminist development, Canada has particularly emphasized the role played by women in the programme, from the front lines, to programme management and political leadership. Polio eradication moreover forms a crucial part of Canada’s “Right to Health” commitment, and has the potential to become one of the first tangible outcomes of the UN Sustainable Development Goals. With this funding and ongoing support, Canada is striving to protect every girl and boy child. In doing so, Canada is making history. The funding is also a testament to the major role played by the Canadian people at every level of the polio eradication programme. 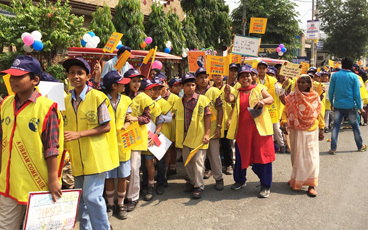 To date, Canadian Rotarians have raised and contributed more than US$ 52 million to eradication efforts, whilst Canada’s citizens have played an important role in tracking progress and publically voicing their support to end polio through the Scientific Declaration on Polio Eradication, and the One Last Push Campaign. Canada’s contribution comes at an important time for the programme, in the run up to the 2018 G7 Summit. 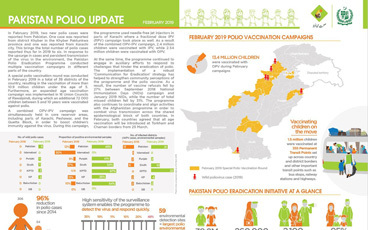 Previous summits have recognized polio eradication efforts, noting that programme assets also help to strengthen other aspects of health and development. This year, the Presidency is held by Canada, the first country to place polio eradication on the G7 agenda. 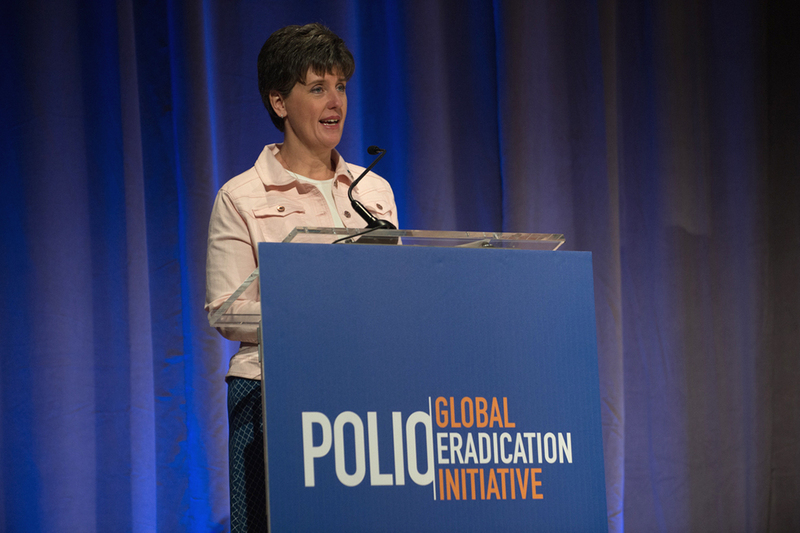 The Global Polio Eradication Initiative partners extend their profound gratitude to the Government and to the citizens of Canada for their tremendous support and engagement to end polio globally.